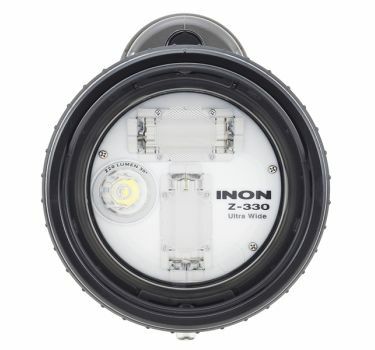 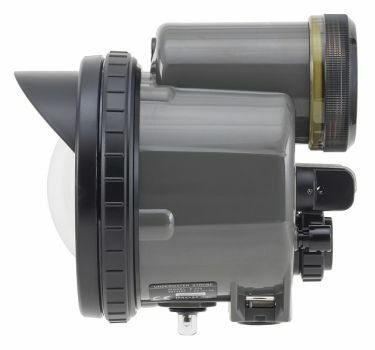 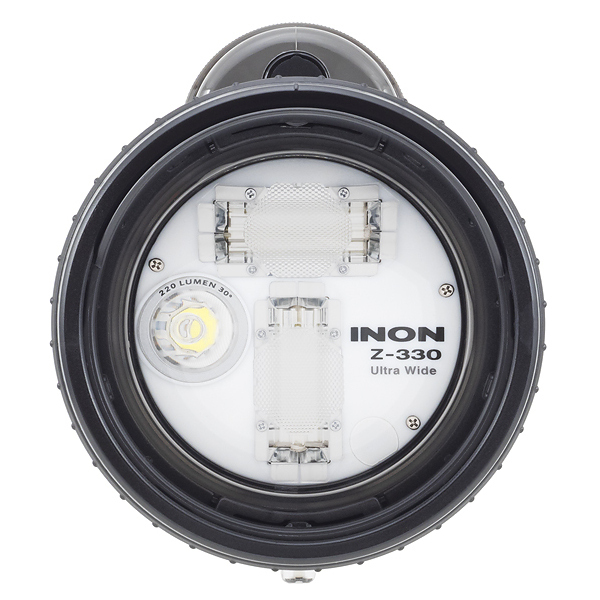 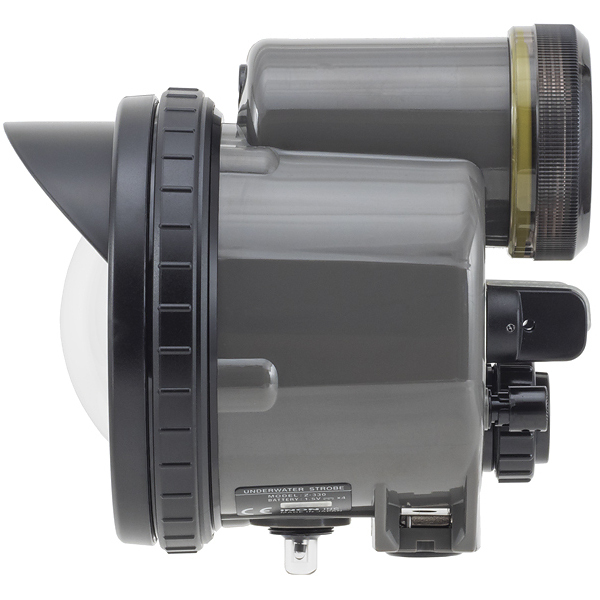 The Inon Z330 underwater strobe is small and powerfull with a guide number of 33. 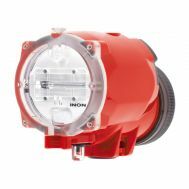 It uses 4x AA batteries and has manual and S-TTL operation. 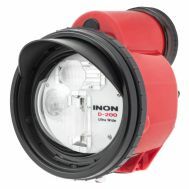 Please email us to get on waiting list. These become available very slowly, we can't commit to any shipping date. 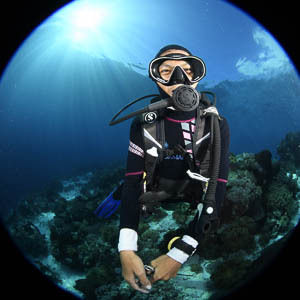 The Inon Z330 underwater strobe is small and powerful. 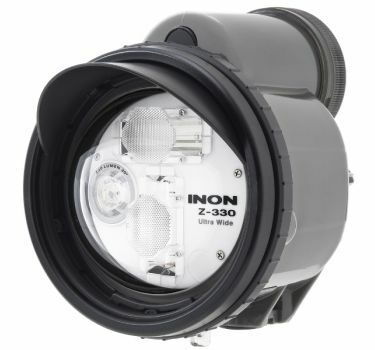 It uses 4x AA batteries and has manual and S-TTL which is compatible with a wide range of today's cameras. 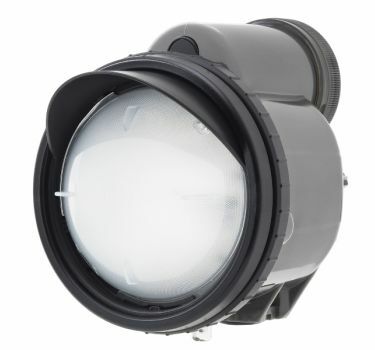 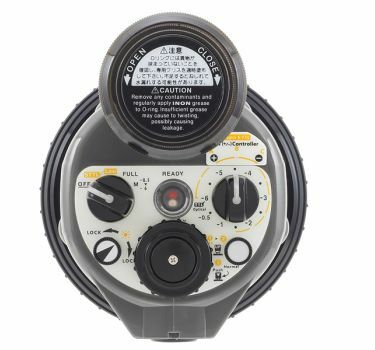 The light output is a circular beam and the color temperature warmer than other strobes.